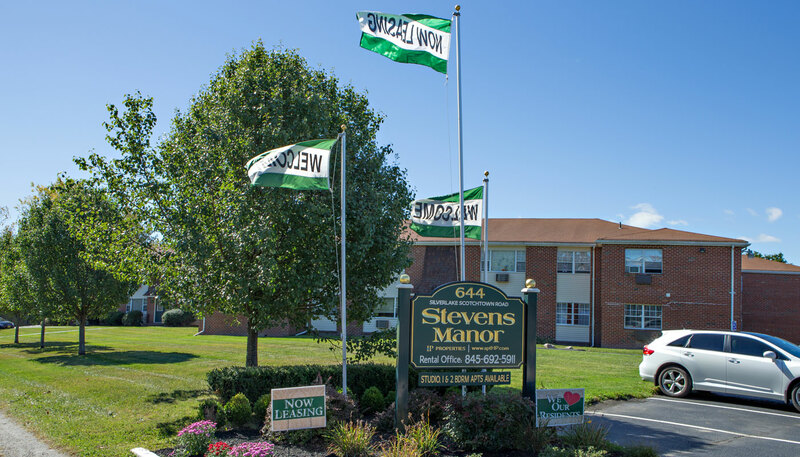 A quiet, suburban community with convenient access for today’s modern lifestyle. 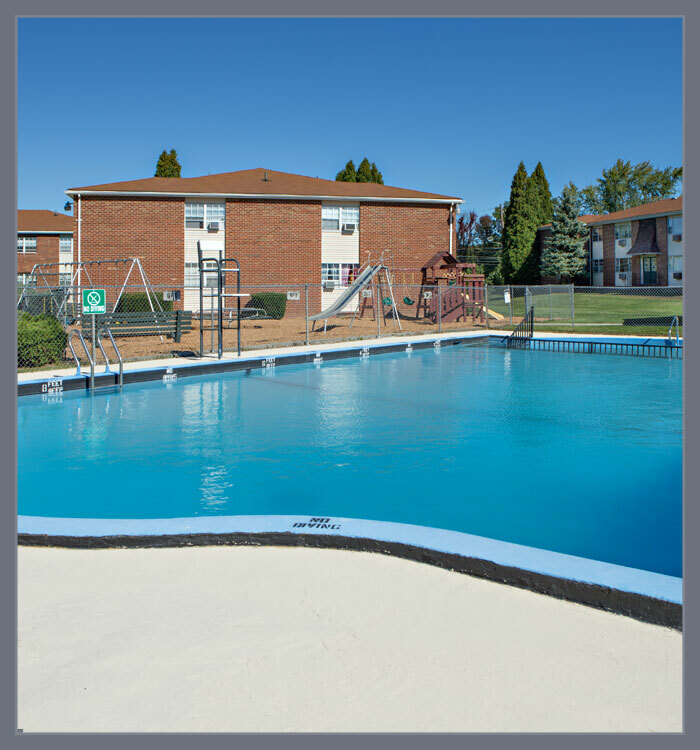 Residents have direct access to swimming and other outdoor activities. 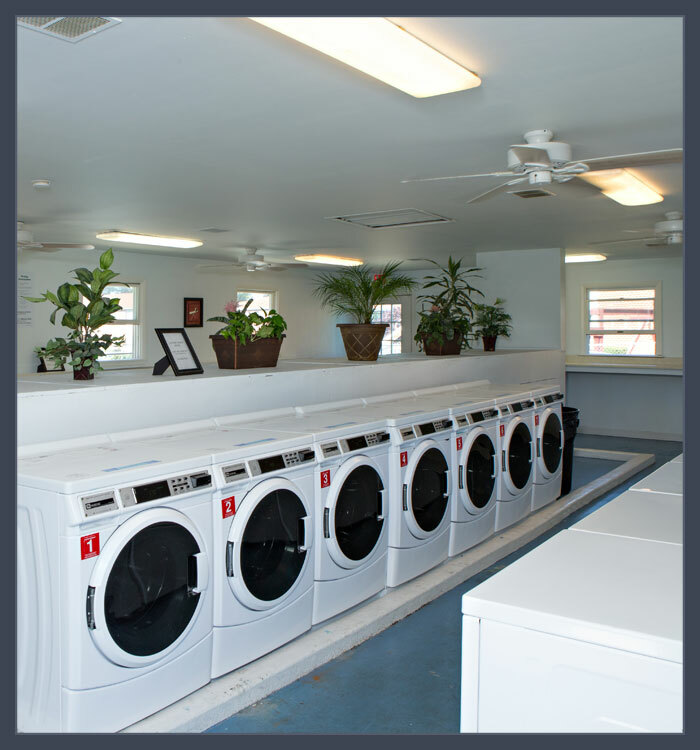 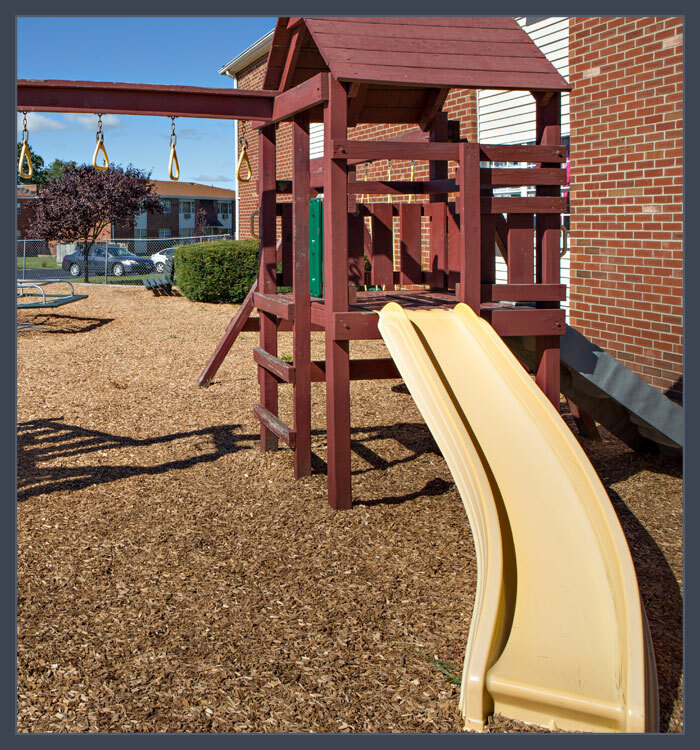 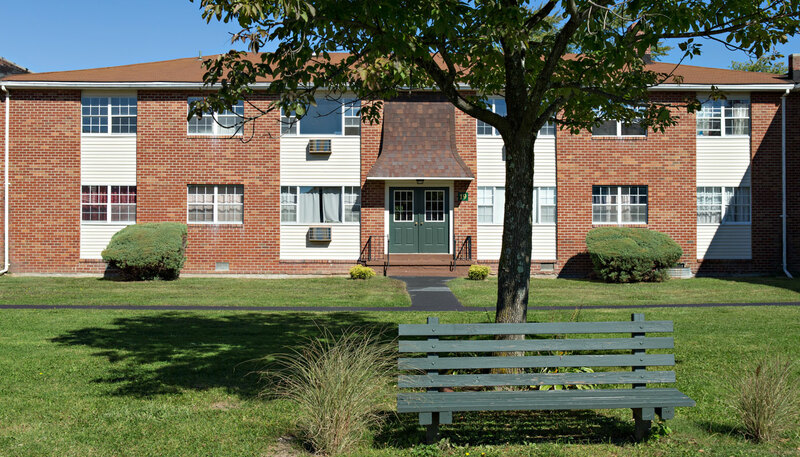 Located close to mass transportation, recreation, and shopping centers. 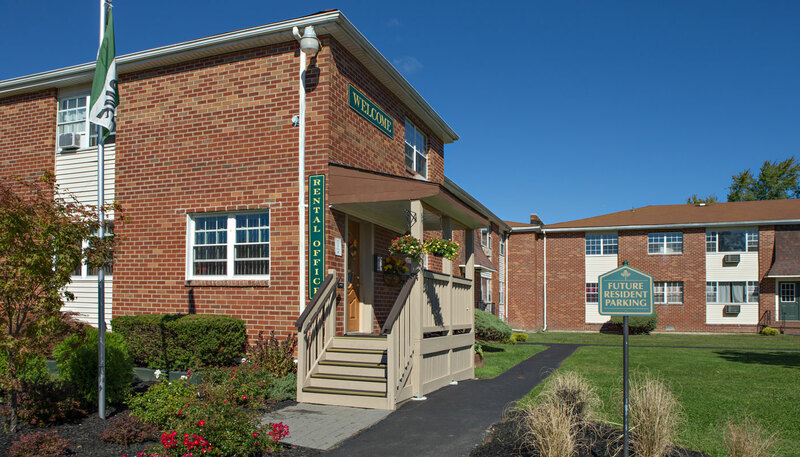 We offer pet friendly spacious beautiful studio, one, and two bedroom apartments.